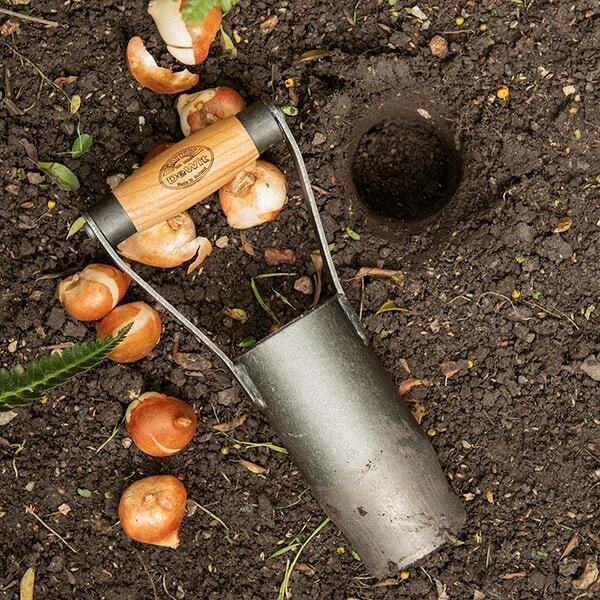 This De Wit bulb planter makes it easy to create uniform planting holes for larger bulbs like daffodils, as well as potatoes and other tubers. 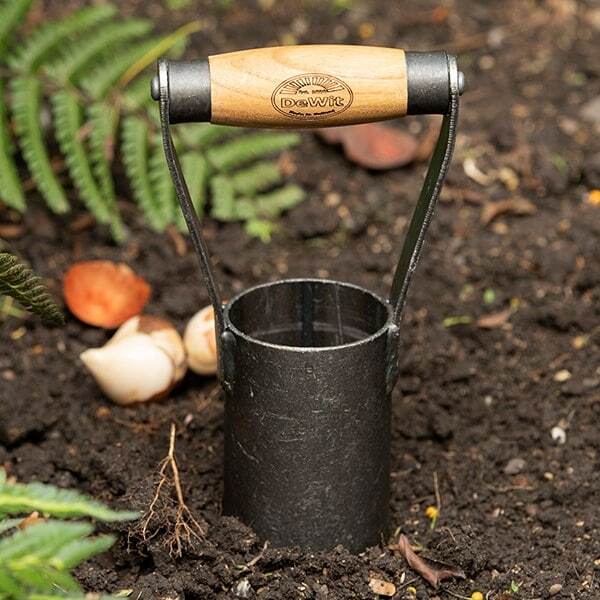 Made from tough carbon steel with a sharpened rim, and topped with a comfortable ergonomic ash handle, it easily slices into soil to leave a hole ready for planting and refilling. 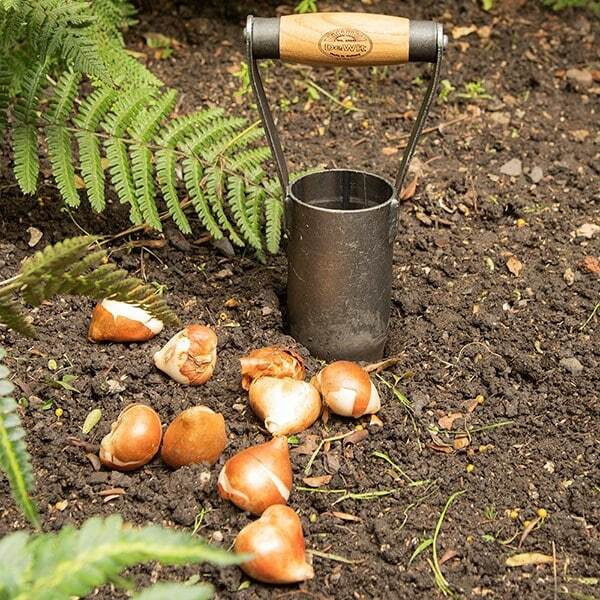 Use it in lawns, beds, borders and pots to help you create neat, even displays. 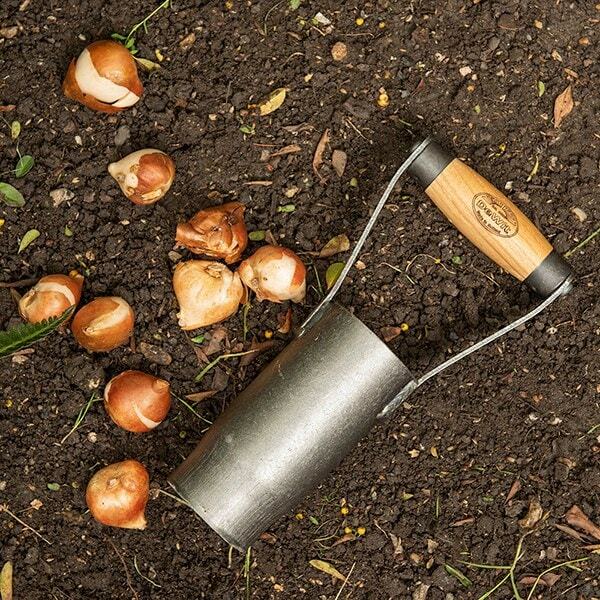 The Dutch are renowned for making the world’s finest garden tools, and De Wit is the most respected name if all. 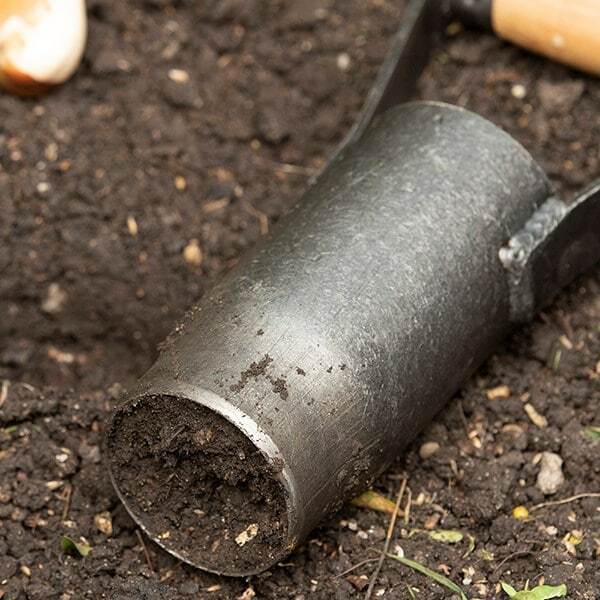 Founded in 1898, the family-owned toolmaker combines old-fashioned quality and craftsmanship with innovative design to create superior tools that last a lifetime.